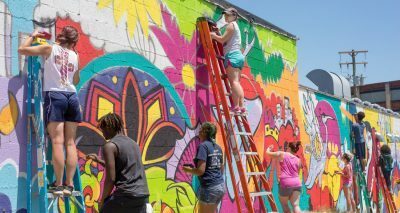 Call for Artists to Create First Mural in Downtown Wadsworth | The #CreativeSummit Community! 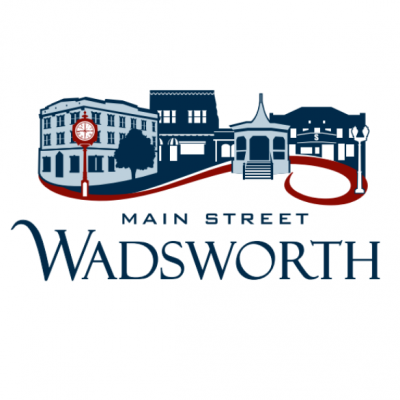 Main Street Wadsworth is seeking proposals from a local artist, or team of artists, to design and create a large-scale street mural in Downtown Wadsworth. This first mural will be part of a planned series of murals entitled “Make Your Mark on Main Street Wadsworth”. The mural will be on the southern wall of the Subway Restaurant location, Downtown Wadsworth (141 Main St. Wadsworth, OH 44281). 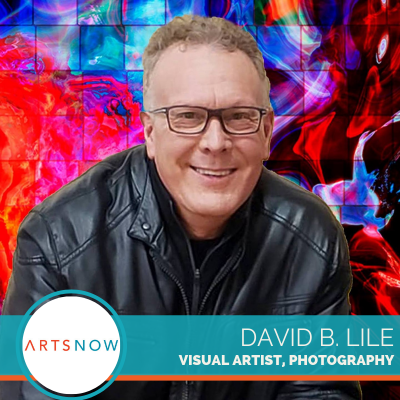 Artists have until Monday, October 1, 2018 to submit their ideas. Artists should have experience in original works of art through a variety of media but specifically two-dimensional work. The mural applications will be judged on factors that include local significance, artistic merit and quality, and ability to create “a sense of excitement.” The artist must have the ability to design work that is sensitive to social, environmental, political, religious, and historical contexts, as well as work within a deadline and established budget. Collaborate with the Main Street Wadsworth Design Committee and other city stakeholders throughout the review and approval process and ensure timely execution of the final approved mural. Ability to follow instruction and take direction on artistic output. Assist in preparing the wall, material sourcing and clean up. Must be the artist’s individual work in design and execution. Advertisement, political or religious messages are prohibited. Must be able to withstand outdoor display. Content must be suitable for all ages. Committee has right to determine the suitability of the work. Please visit https://mainstreetwadsworth.org for a complete listing of guidelines. Since this mural project is an ongoing process with other downtown buildings identified as potential mural locations, artist submissions not selected for the first mural may be considered for subsequent downtown locations. Interested artists should visit https://mainstreetwadsworth.org for application and more information. 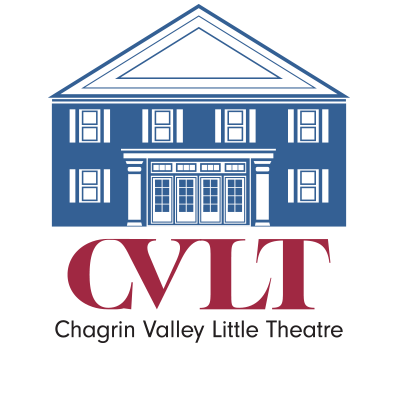 To develop and maintain a collaborative Main Street identity that will continually advance the quality of the community’s social, cultural, and commercial environment.